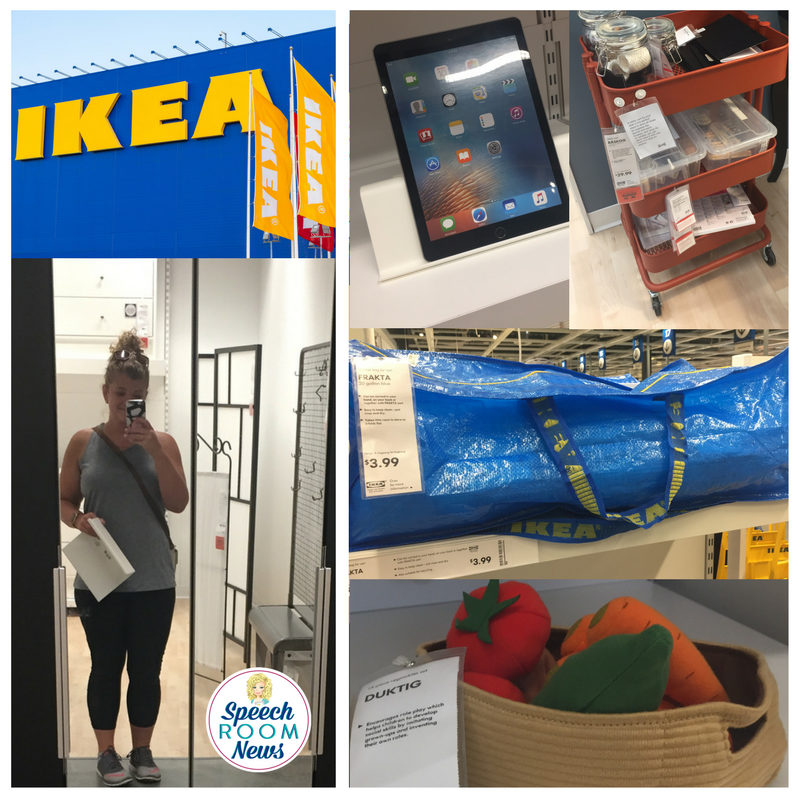 If you follow me on Instagram, (@SpeechRoomNews), you might know I’ve been on several big IKEA trips this summer! I’m renovating my office with easy white IKEA furniture is perfect for this stage of life! We just got a new IKEA in Columbus, making trips super fun and easy. During our first big trip, the whole time I kept thinking about how great some of these things would be for the speech office or treatment! On my second trip, I snagged pictures so I could write a post with a few ideas. I found a lot of things I needed for my office and just a few things I need for therapy. I’ve linked them up below. 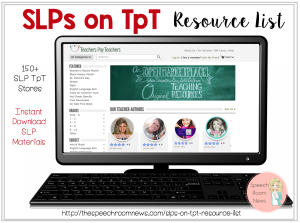 You can use the Amazon affiliate links below to order through Amazon for items priced similar to the store. For things that shipping impacts, find your local IKEA store! Raskog Cart ($29.99) Such a great cart. You can snag these for cheap and they are great for grab and go items. Isberget iPad Stand ($2.99 in store) Three bucks! I got two. One for my desk at home and one for school. Duktig Fruits & Vegetables ($7.99 each in store) I mean, felt fruit toys cost you about $20 on Etsy. These are a steal. Samla Clear Totes ($3.99) I’m redoing my office and using these to store my seasonal materials. More info after I get them organized! Stam Timer ($2.99 in store) These timers are really inexpensive and great for doing timed practice experiences. Mammut Children’s Stool ($5.99) These tiny stools are perfect for kiddos and can easily been stored under a desk. Variera Trashcan ($3.99) Use this to mount to the wall and hold books! Frakta Storage Bags ($3.99 in store) I have these giant storage backs. They are super big and I currently have wedding stuff stored in them, but I’m planning to put them to use in my classroom in the fall! Books, seasonal toys, and stuff I don’t use day-to-day. That’s a quick list! 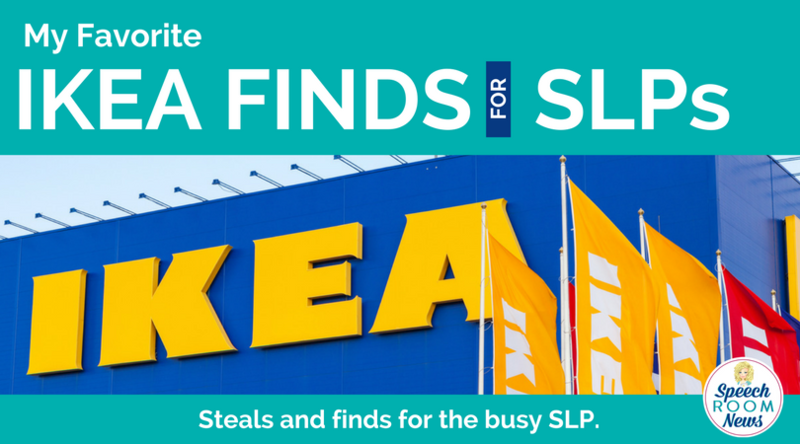 Do you have an IKEA near you? What’s on your must have list? Leave me a note! Love this post! 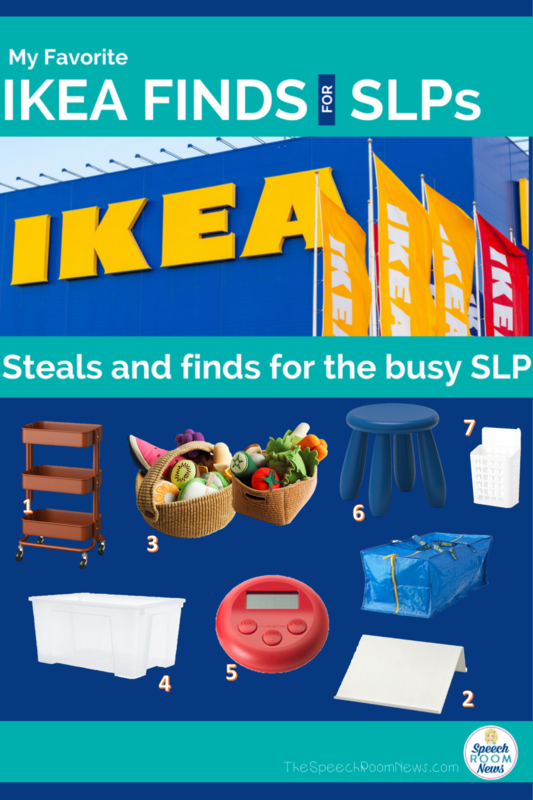 I haven’t been to Ikea in quite a while but I completely didn’t even THINK of all the finds that could be useful for an SLP. You’re the best. I also have the LILLABO Garage with tow truck. OMG, so awesome. 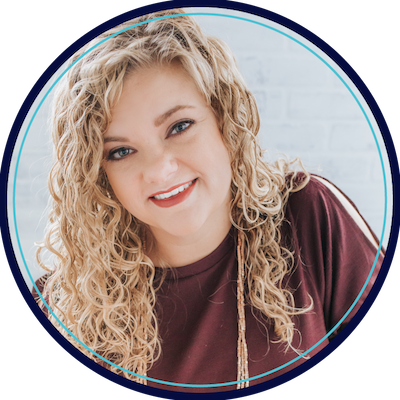 For my early intervention population you can target, car up/down, car in/out, open/close door, wash, push, night night and gasoline. I mean, for $16, the options are endless. Plus, what baby doesn’t like cars. TITTA DJUR are finger puppets great for the song, “Daddy Finger Daddy Finger”. Lastly, they have that wooden train track with magnets that pretty amazing as well. Why get Thomas the Trai when you can get a generic train and rid yourself of unnecessary meltdowns. Again, you cannot go wrong with the LiLLABO garage. When you’re not using cars, you can roll balls down the slide, photo cards, i mean virtually anything. Ikea has lot of great finds and can be a therapist dream . Once you “out think the box”, Ikea can become your source and a hidden gem for therapy tools. Okay, Great Post and Stellar Website! Just coming back from vacation and catching up on my favorite bloggers. I also love this post and IKEA! Many great finds that are practical and don’t require a lot of “therapy space”. 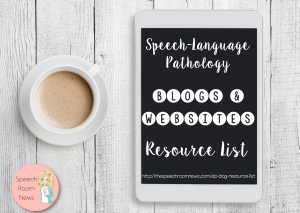 You’re blog is a frequent home run hitter for my school-based practice. They’ve also got a nifty wooden train & track set that’s similar to Brio’s. It’s small enough you could store it in a smallish box or bag for traveling. Lots of other toys too, like finger puppets, stuffed animals, household goods, and more.